Homeschool Day will be Tuesday, September 29, 2015. On this day, home school families or groups with homeschool credentials (ex: a letter from cover school or the homeschool legal defense card) can purchase the School Fun Pac (cave tour, panning for gemstones, and the maze) at the school group rate of $14.50 per person plus tax. No minimum purchase is required to receive this special rate! Please share this with your homeschool friends! 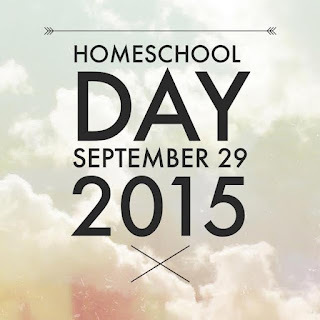 Our 2016 Homeschool Days will be March 1 & September 27. Thank you for your assistance in reaching homeschool families! ~Note from Deb~ As a homeschool credential, you can use your enrollment or re-enrollment forms.